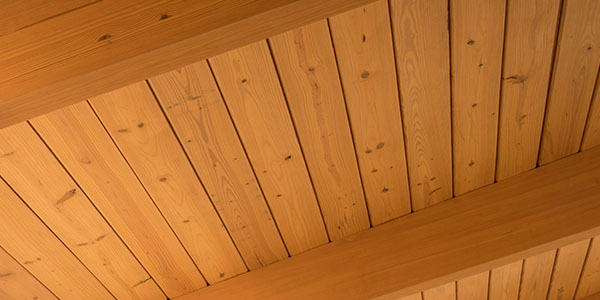 Choose between our standard 30′ x 60′ Glulam or Steel Pavilion Kits. Need a more specific size or style? We also provide custom kit options! Our most popular pavilion option. Add an outdoor garden feature to your park or home. At Smith Steelworks, we manufacture pavilions and pergolas across the United States and Canada. View some of our previous pavilion projects below. Add a playground shade structure to your park to provide a space for entertaining, barbecues, birthday parties, etc. Each structure is available with different size options. Our timber shelters are designed with a wood deck and steel beams. Choose between a selection of color options for shingles, mega rib, stains, and more. Shade structures are available with multiple roof options, including the hip roof. This style points in the middle and slopes on all four sides; perfect for parks! No park is complete without a pavilion. This is the perfect gathering spot for birthday parties, anniversaries, and other celebrations. Is your park needing a new shelter? 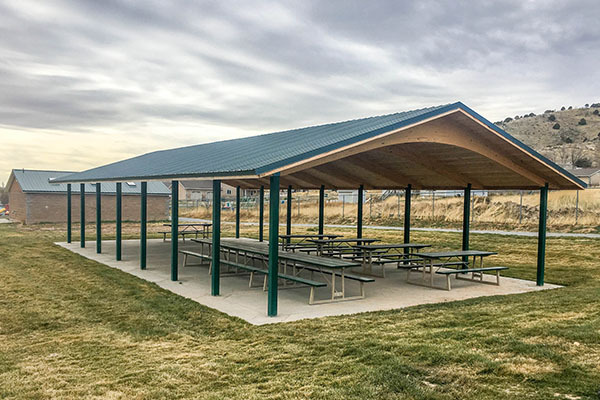 At Smith Steelworks, we are proud to be pavilion manufacturers for shelters all around the United States. This includes: parks, campsites, and more. Each picnic shelter comes in a kit. This is the most cost effective way to purchase your pavilion. Beams, roofing, lighting kit, etc. are all included in your kit. The ramada is designed to provide adequate room for events and gathering. Steel beams and purlins are powder coated to prevent rust and corrosion. High quality wood shelters that are available with Gable Style Roof. Each pavilion is available with custom size options to fit your location. 30′ x 60′ is most popular. 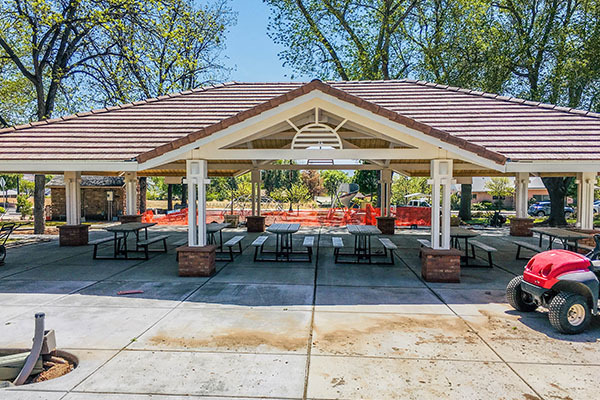 We are a manufacture of picnic shelters, not a third party representative group. What does this mean for you? Best prices and best shelter product!